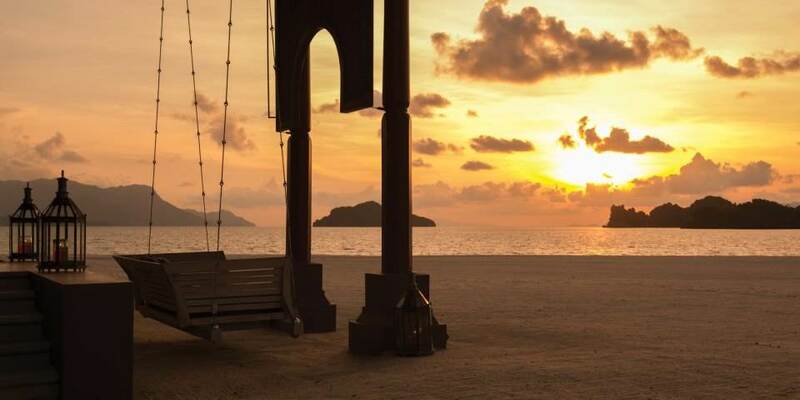 Four Seasons Resort Langkawi is a tropical paradise; situated on the north-eastern shore of Langkawi it was voted as having one of the finest beaches on the Andaman Sea. This stunning 48 hectare property is spectacularly fringed by the cliffs of the UNESCO World Geopark, with a dramatic mountainous landscape covered by dense rainforest. The resort is impeccably situated on Tanjung Rhu beach offering the chance for complete relaxation, while nature enthusiasts have the opportunity of exploring the island; a melting –pot of Balinese, Indian and Chinese where you can experience incredible adventures, drawing on the ancient energies of the land. 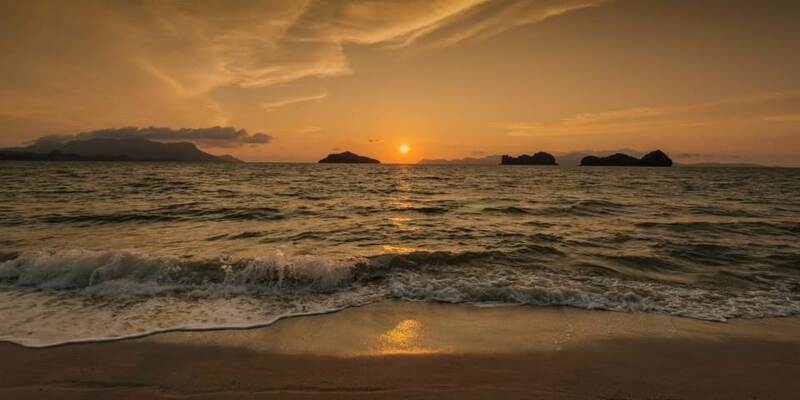 The 99 islands of the Langkawi archipelago lie 20 miles off the northwest coast of Malaysia, just 55 minutes flying time from Kuala Lumpur International airport; KL the capital city of Malaysia, home to temples, museums, parks and the iconic PETRONAS Towers, ideal for sightseeing. The resort has superb facilities; tennis courts, golf, complimentary bikes, a fully equipped gym, two infinity-edged pools, a library and the amazing beach with plenty of water sports to enjoy. For adrenaline-filled adventures take time exploring the jungle of the rainforest, hearing the cat-calls of the monkeys at play, or choose to walk with one of the resident naturalist to view the local birds and wildlife. 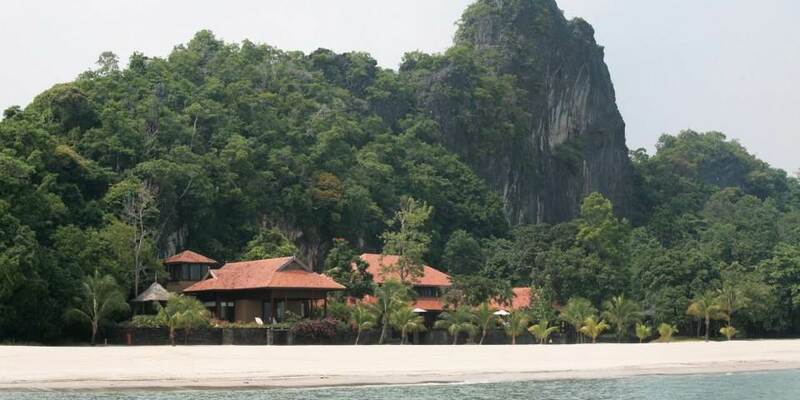 Discover more on a Mangroves safari or perhaps have the experience of island-hopping to view the hidden gems of Langkawi. 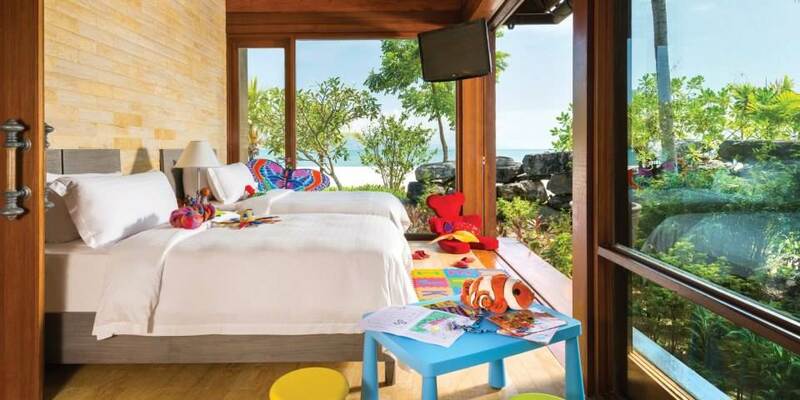 The complimentary 'Kids for All Seasons' programme for 4-12 year olds is designed for children to experience all the resort’s natural beauty, whilst offering supervised activities that are fun and educational. 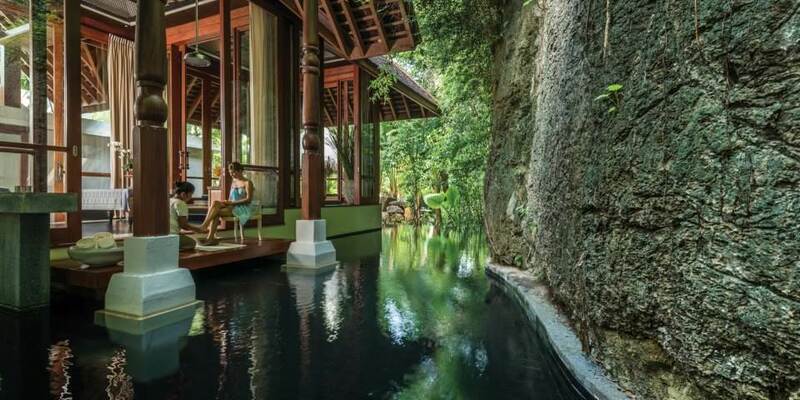 The Geo Spa is a tranquil place with six spa pavilions. The indigenous products and treatments are designed to bring energy and radiance to the body, the mind and the spirit. The spa provides Thai and Malay massages, also Ayurvedic treatments; guests are invited to attend a complimentary consultation to determine which treatment or series of treatments best supports their needs. 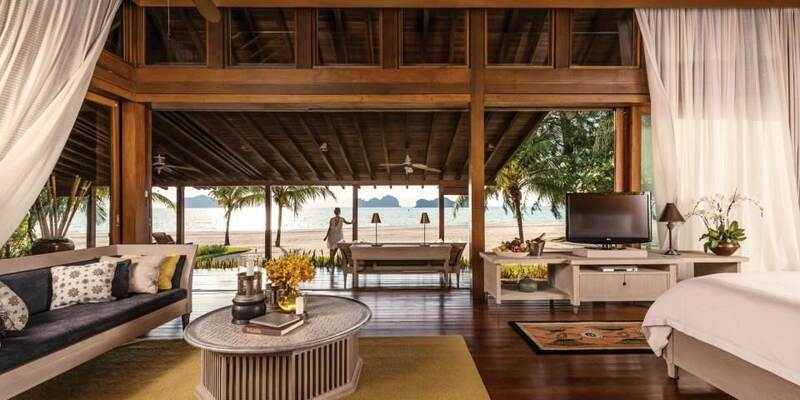 Four Seasons Resort, Langkawi boasts 70 Melaleuca Pavilions and 20 Beach Villas. 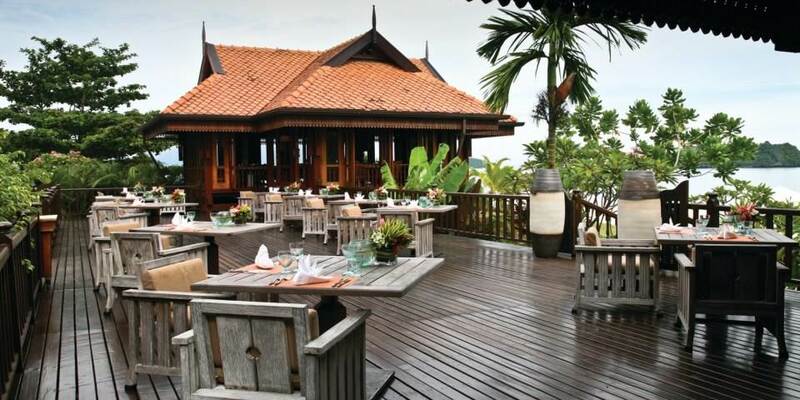 Each accommodation delightfully reflects the natural environment and the Asian influences. All room have every modern amenity together with the legendary Four Seasons levels of service and luxury pampering. The Pavilions are set in lush landscaped gardens; some Pavilions are set on the lower floor and have the addition of a private outdoor terrazzo soaking tub, the other Pavilions are on the upper floors and all have a spacious veranda with a dining area and a daybed. 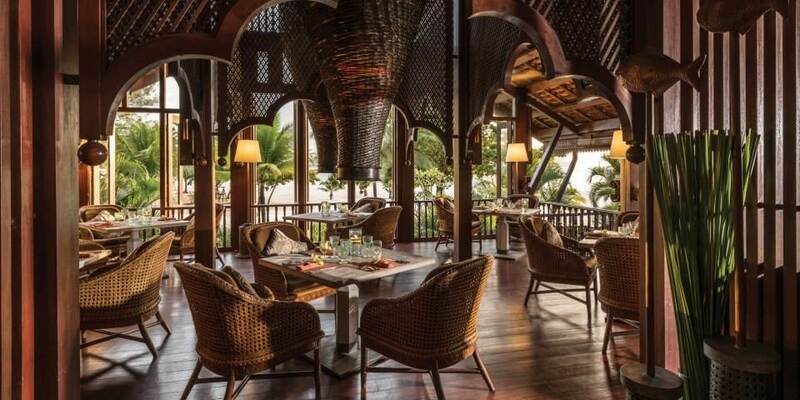 The palatial Beach Villas all feature a private plunge pool, with an al fresco dining area. The spacious two bedroom villas are set on the beach over looking the crystal clear blue waters of the Andaman Sea, each villa has a 22 metre lap pool and a spa area to have treatments in the room. These two bedroom villas are perfect for families and friends travelling together.